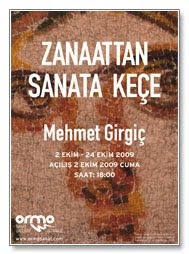 It has been 8 years since I first met my creative partner Mehmet Girgiç. I have apprenticed under his master craftsmenship as a felt maker since that time. We have been a good influence on each others creativity and together created some new and exciting techniques for contemporary felt making. 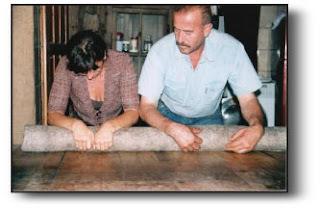 We have traveled extensively teaching our art form and our love for wool! 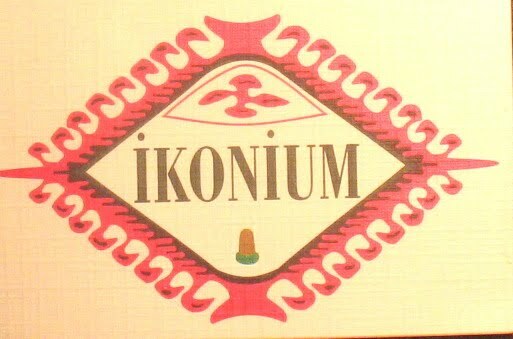 We have given ourselves a number of business monikers trying to find the right one and in the end..we will probably go with Mehmet's old business name of Ikonium ..as it will cost way too much money to make a change. So if you see the names Thefeltmaker or Woodscapeartistry or Kececi ..it is all us tyring to find who we are! Visit our website http://www.woodscapeartistry.com/ to see where you can find us teaching feltmaking or selling our hand crafted felt goods!